Bandwidth demands continue to grow around the world, fueled by increasingly adopted applications such as video. 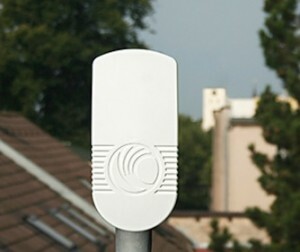 Wireless point to multipoint links (PMP) are a powerful way to connect multiple locations with IP connectivity. These fully monitorable links range from 1 to 100+ Mbps of throughput. We have a number of industry-leading partners who each bring unique PMP product offerings, including Cambium Networks and Cisco. These offerings span both licensed and license-free spectrums, with a wide variety of applications and bandwidth. Nova Communications can accelerate your PMP deployment with path and coverage analysis, site selection, system design, equipment supplying, system configuration and staging, field commissioning and on-going support. Contact us today to discuss your PMP requirements.